it has been a busy year with many motorbike photoshoots and videos. 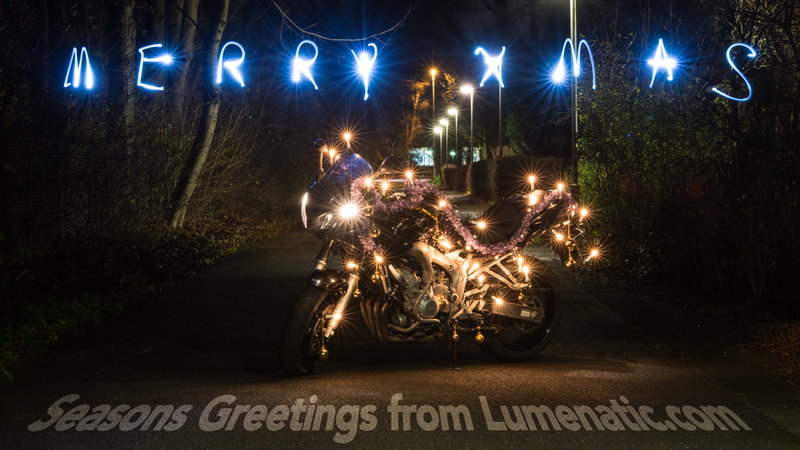 In this spirit I am sending you seasons greetings with a nicely decorated bike. I wish you happy and peaceful holidays and a happy new year !